I’ve attended countless conferences, and while the attendees at most are lovely people I’d gladly make small talk over drinks with, I can usually count the really important professional relationships I’ve forged on one hand. 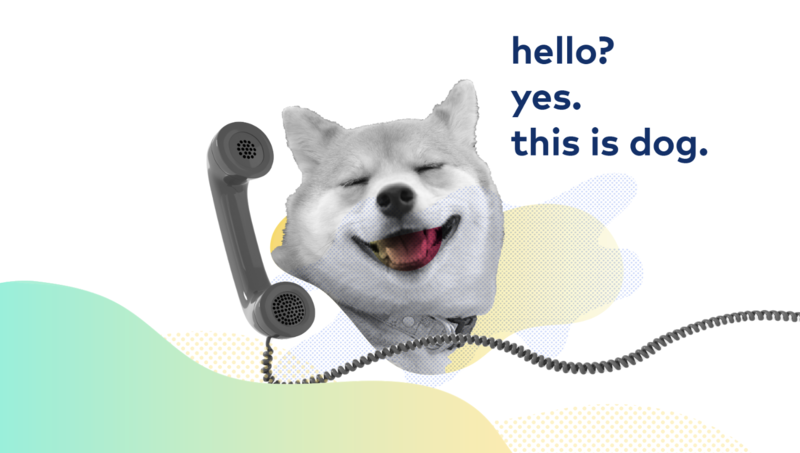 We’ve all been there: you attend a conference, spend two days networking, and you naturally feel the pressure to meet lots of people in hopes of finding a few valuable new connections. Afterwards, you get back to your desk with a stack of 30 business cards and try to decipher your haphazard notes to prioritize how and when to follow up. And that’s if you really hustle; if you channel your inner extravert and spend every break, every meal, every opportunity available, sparking new conversations. The problem is, of those 30 business cards, how many contacts are actually valuable and relevant to you (e.g., a thought partner or mentor from a similar-sized company and role, with similar challenges and experiences that you can relate to) professionally? Those dimensions of relevance (or lack thereof) take that number from 30 down to only a handful of connections that you want to invest in building a relationship with. And that says nothing of the other hundreds of attendees that you didn’t get to talk with during your rapid-fire, speed dating escapades at the conference. What if there was a way to know which attendees at a conference were most relevant and valuable to you, based on who you hoped to connect with there? Across the sea of hundreds or thousands of attendees, what if you could zero in on the small group of people who could say, for example, “I’ve been in your shoes. Here’s how we handled this hurdle when our team was your size and scaling.” How valuable would that conversation be to you? What if you kept in touch with that person and sought their advice in the future as your team grows? Would you have spent as much time talking to dozens of randos if you had known who the perfect connections for you were? Of course not. When our team at Guru started planning Empower, we all had stories like this. Of conferences where we worked really hard to make relevant connections, but lacked the means and bandwidth to do so effectively. So we thought, how can we put that onus on ourselves as the organizers, rather than on the attendees? Aha! By organizing people into meaningful cohorts before the conference begins. After you register for Empower (hint hint), we’ll gather your information through a follow-up survey. This information will be used to group you into cohorts of around 10 people who are all similar to you in meaningful ways. If you’re a Customer Success leader at a 500-person SaaS company, for example, you’ll likely be in a cohort with fellow CX leaders from similar-sized SaaS companies. If you manage a team of 20 people, your cohort teammates will manage teams of similar sizes. 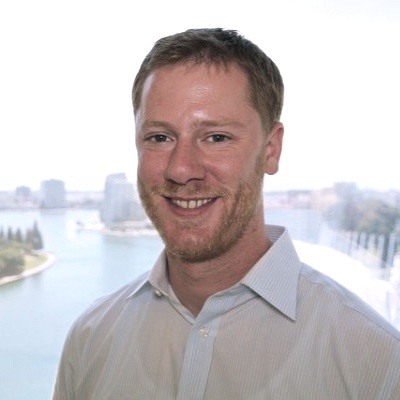 If you’re at an e-commerce company… you get the picture. The more information about yourself and your role that you provide, the better matched you’ll be with fellow attendees and the less work you’ll have to put in to find those perfect connections. Of course, you’ll still have ample opportunity to network and meet people from all walks of life! You don’t have to kiss conference speed dating goodbye if you don’t want to. We’re just making it easier for you to have better, more relevant conversations, faster. 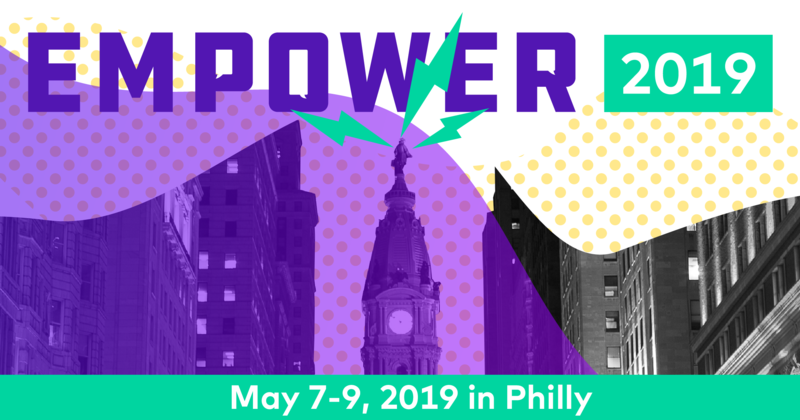 We can also connect you with your cohort in advance (totally optional) so you can make plans for Empower or get to know each other a bit before you get to Philly. Our goal for Empower is to make it easier for you to have better, more relevant conversations, faster. The cohorts will come most heavily into play during the workshops portion of Empower. The second half of day one will be dedicated to small group sessions that are function-specific – CX and sales – and interactive. You’ll hear from leaders who will share success stories and insights and then be prompted to work on your own solutions in your groups. If you’re stumped on your own personal action plan, you’ll be able to turn to someone next to you who is working through a similar idea that they want to implement on a team just like yours. And when you discuss your ideas in that group setting, you won’t have to sit through use cases that don’t resemble yours. We want to help you make the most of your time at Empower by spending it with people who just get it. 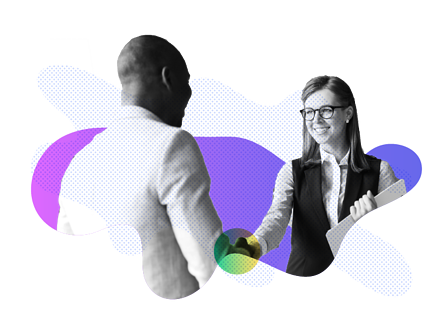 Our biggest goal for Empower is that every attendee walks away with actionable insights and meaningful new relationships that can make an impact on their careers. How amazing would it be to leave this event with a real relationship that you can leverage when you need advice or a sounding board? How about five real relationships? Or how about walking away with a plethora of new ideas from people who are solving similar problems? Instead of returning to your desk feeling drained and overwhelmed at the prospect of following up with dozens people, we’re aiming to send you home feeling energized, with an action plan and high-value connections that will empower you to bring those action plans to life. Talk about ROI! 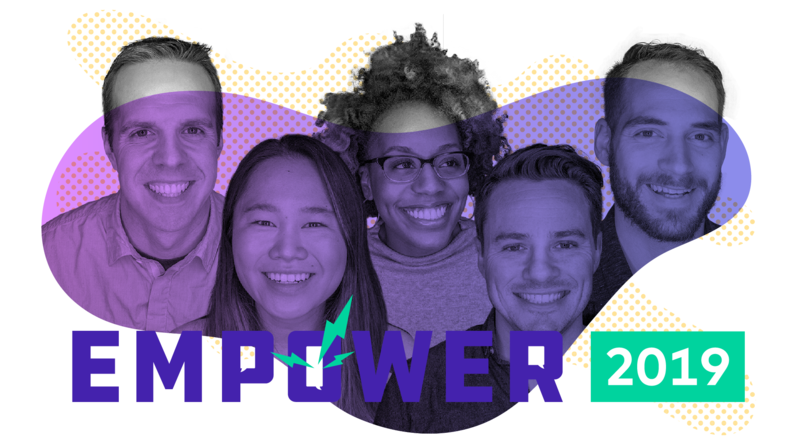 By taking a deliberate approach to facilitating better connections, we hope that Empower will be the most valuable and actionable event you attend this year. We’re going to do the networking leg work for you so you can focus on what matters most: making valuable connections with the most relevant people to your career growth. If you love the mad dash of talking to random people left and right, blindly collecting business cards and hoping to conjure meaningful connections out of thin air, then Empower may not be the event for you. 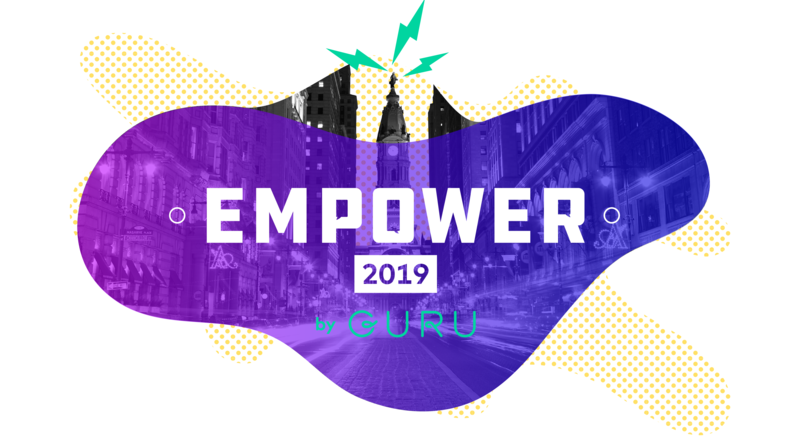 But, if you want to spend three days learning from the best and brightest in CX and sales, alongside your counterparts at industry-leading companies, then you should register for Empower and book a ticket to Philadelphia in May. Psst! Registration ends on April 19. Save your spot before we sell out!